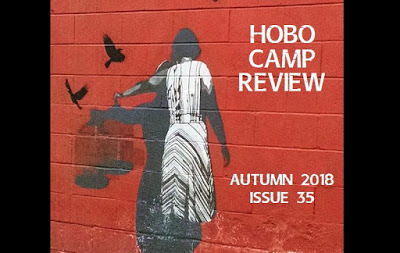 The Hobo Camp Review Autumn Issue is now live online with my poem, “Hovland, Minnesota.” This is about the actual town in the far north of Minnesota (close to the Canadian border) which is the closest named place on a map to the cabin where my family used to spend summers when I was a child. 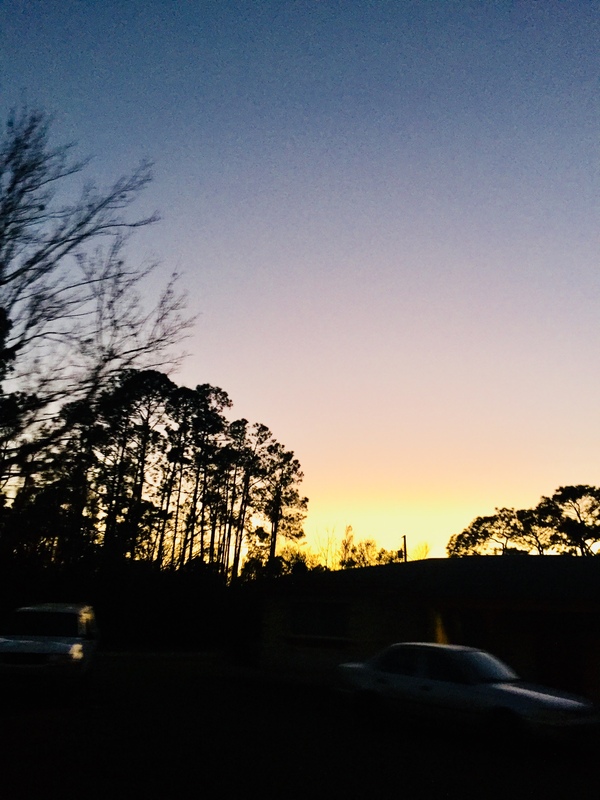 The Hobo Camp Review, with its hobo theme, is a place I like to go to often for writing that validates my vagabond spirit, where campfires are home in a temporary world and often the makeshift feels the most permanent. Please check it out! 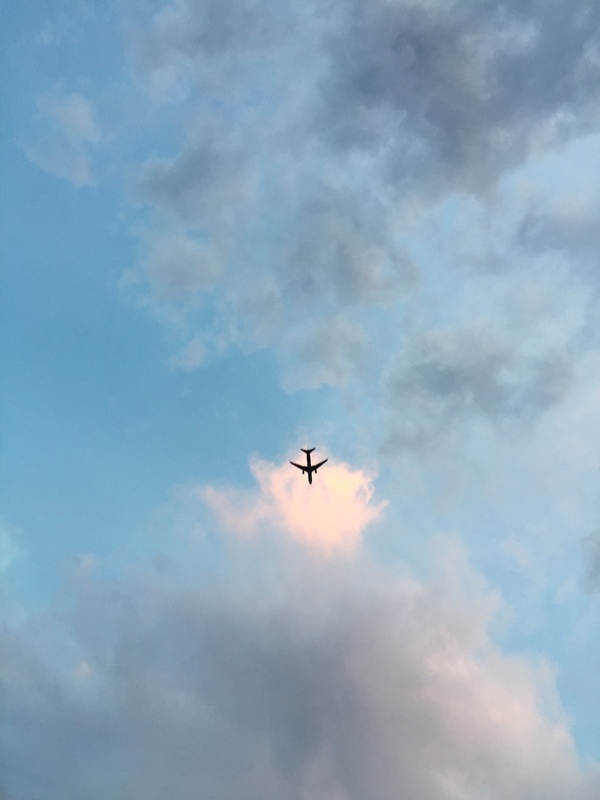 My sonnet “Love Is Hell” is now up at Better than Starbucks (scroll down the page for my poem), an online zine for poetry, fiction, nonfiction, reviews, and more, where you’ll find separate sections for each genre and style, including formal poetry (such as sonnets and villanelles), free verse, haiku and Japanese forms, and light verse, as well as fiction, etc., so you can freely browse or zero in on what interests you. The section for “interviews” has an imaginative interview with William Blake, attended by Blake’s wife. Much worth your time on this site! Please check it out. 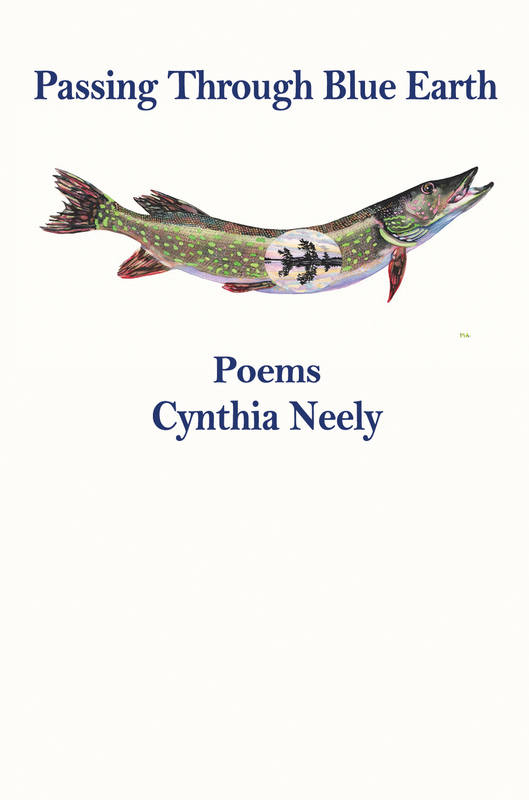 The Whale Road Review has published my review of Cynthia Neely’s chapbook Passing Through Blue Earth. Please check it out, as well as the fine poetry and reviews in this truly excellent site. Well worth your time. Also here is a link to where you can buy a copy of Neely’s award-winning chapbook, selected by the fantastic and illustrious Kwame Dawes, one of my favorite poets too. 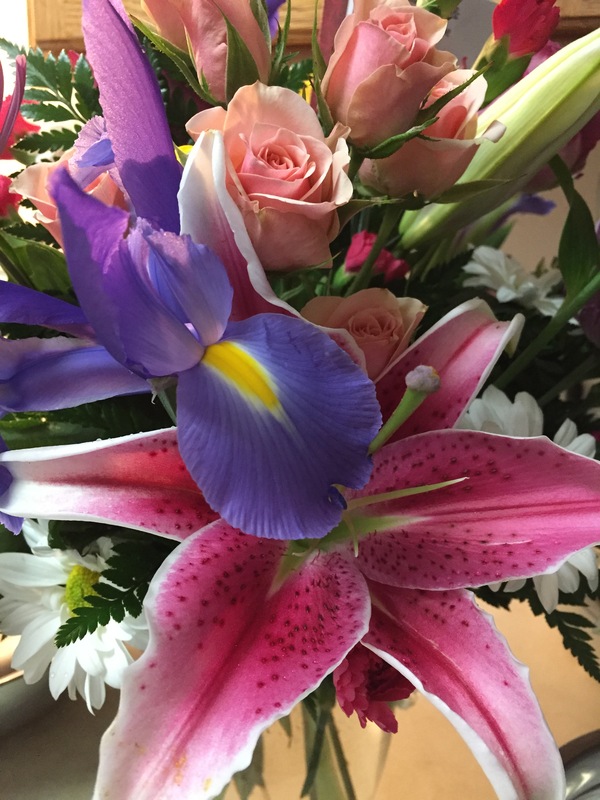 My poem “Happy Mother’s Day”, which is in an invented form that utilizes only the letters in the title (full description of form is on poem’s page), has been published on the wonderful mother-centric site Literary Mama. Please check it out! 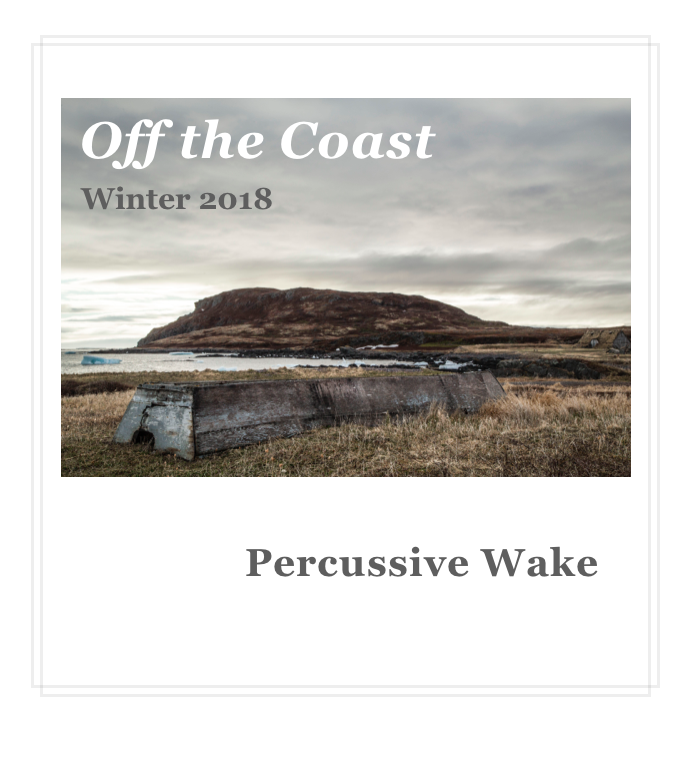 (And the other fine poems, essays, articles, and stories on the site.) Pictured: flowers from my Mother’s Day bouquet. 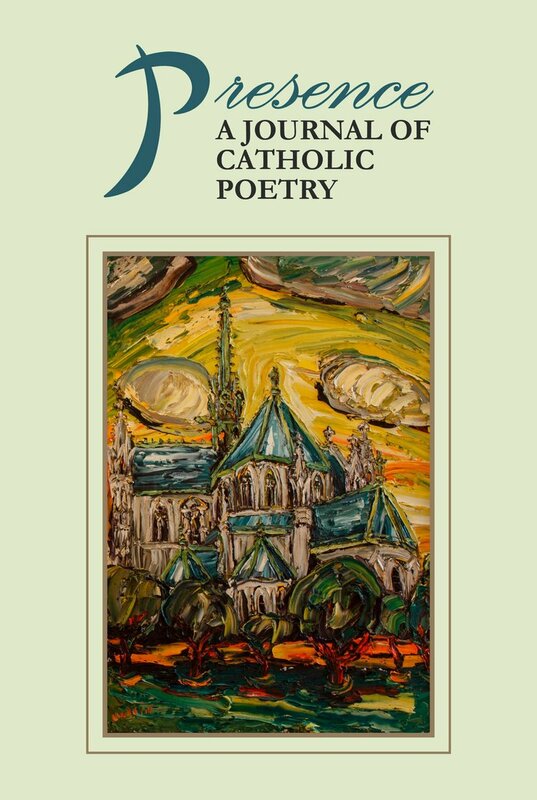 The Noctua Review, a print AND online (with Issu) literary magazine, has published my poem “To Love the River” in its current issue which has the theme “instinct”. You can find it using the table of contents on the front. Please check it out, as well as the other fine poetry, fiction, and art.